Portage County is home to the Central Wisconsin Craft Collective, a collection of breweries, wineries and a distillery. 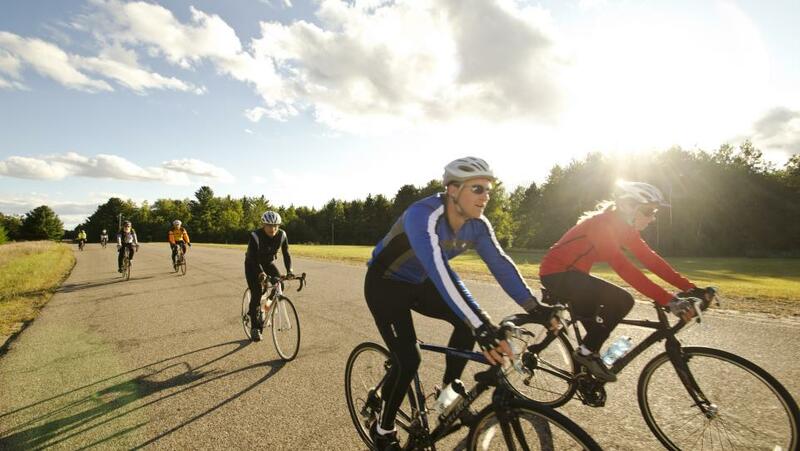 The Stevens Point area is also home to some great cycling and it’s possible to visit all of these outstanding establishments by bicycle. Ambitious riders can visit all of these places on a single ride; the loop totals about 55 miles. While it can be tempting to sample everything, to keep peddling in a straight line, bring a bag along so you can purchase beverages to enjoy on another day. Start your adventure at the Sunset Point Winery, 1201 Water Street, Stevens Point, which offer s a variety of wines using traditional grape varietals as well as fruit infused blends. 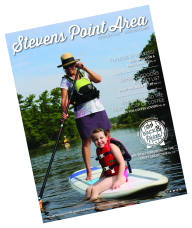 From the winery, the iconic Stevens Point Brewery is just over a mile south at 2617 Water St. It’s one of the oldest breweries in the country and offers interesting tours. Continuing south seven miles you’ll find O’so Brewing Co., 3028 Village Park Drive, Plover. The brewery produces a great selection of delicious brews. Nearby, Great Northern Distilling, 1740 Park Avenue, offers handcrafted spirits made from local ingredients. Pedaling east to Amherst about 14 miles via the Tomorrow River State Trail, you’ll find yourself at the Central Waters Brewing Company, 351 Allen St., a brewery that produces a fine assortment of ales and lagers. From here, you can hit the last stop on the tour by pedaling about 15 miles north to the Kozy Yak Brewery Winery, 197 N. Main St., Rosholt. Relax at an outdoor patio table and enjoy a glass of wine or a cold beer and one of the restaurant&apos;s delicious pizzas. You&apos;ve earned it!